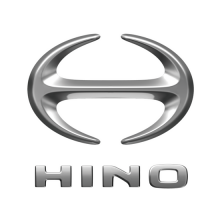 Factory Hino DX diagnostic software. No annual subscription required. Note: Hino DX software will not work with Dearborn Group interfaces. Note: Requires proper Hino OBD2 connector when using Nexiq USBlink (441013) or USBlink2 (493013).